In order to access WU-View, our online payment system,you must first activate your MyWashburn account. If you are already able to sign into MyWashburn, your account has been activated. If you have not activated your MyWashburn account and need assistance, contact the Student One Stop at sos@washburn.edu or call 785.670.2162. Current Students includes any person enrolled in a class at Washburn or Washburn Tech within the past two years. This link will take you to MyWashburn where you will sign in, go to the Financial Services tab, and click on the blue WU-View button. If the system asks for a PIN to sign into WU-View, clear your browser history, close the browser, and try again. 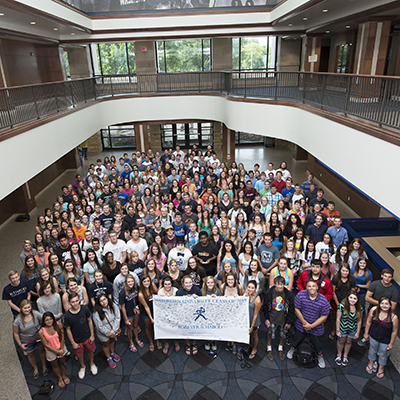 Former students are those away for more than two years who no longer have access to MyWashburn. Login requires the Washburn ID and assigned PIN (please be sure to capitalize the "W"). A PIN can be obtained by contacting the Business Office at business-office@washburn.edu or by calling 785.670.2033. Authorized users are notified via email and assigned a PIN when the student requests access in WU-View using a valid email address. From the home page, click on "View Activity" and select the term you wish to view. For more detail, expand the information by clicking on the arrow keys for each line of activity. You can also view and print by term for a record of all charges and payments to your account, or download into an Excel file. Another way to access current activity is by going to "My Account" then "Current Activity". Electronic bills (also called eBills or eStatements) are periodically generated and available for viewing and/or printing. Go to "My Account" then "Statements" and select the statement you wish to view. Electronic payments can be made from a bank account (webcheck or signature debit card bearing a Visa or Mastercard logo) or a credit card. View the Credit Card Policy for more information regarding online payments. Click on the "Make Payment" menu for available payment options. A term-based payment plan allows term charges to be spread out over three or four payments (two or three in Summer), as well an option for setting up automatic payments from a bank account (webcheck or signature debit card) or credit card (convenience fees will apply). Go to the Payment Plans menu to see all plans currently available. Refunds to the student account can be automatically deposited to a bank account, avoiding the need to stand in a line to pick up a check. From the home page, go to the "Electronic Refunds" link on the right to set up an account for direct deposit. Students can grant permission for parents and others to view their account information, set up payment plans on behalf of the student, and pay the student’s bill. The Business Office uses this authorization to satisfy the FERPA requirement for student permission to discuss account questions with persons other than the student. From the home page, go to the "Authorized Users" link on the right to set up or remove an authorized user. Students and Authorized Users can save payment information for ease of later use. From the home page, go to the "Payment Profile" link on the right to set up or remove a saved payment method. Students and Authorized Users can set up additional email addresses for notifications from our system. From the home page, go to the "Notifications" link on the right to set up or remove a notifications email. 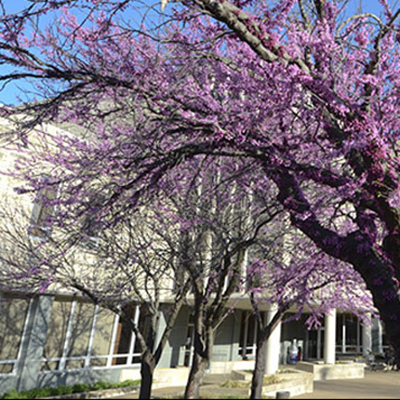 For students, the Washburn email address is the primary email. For authorized users, the email address used to set up your account is the primary email as well as the user ID. Authorized users cannot sign in using added notification email addresses.